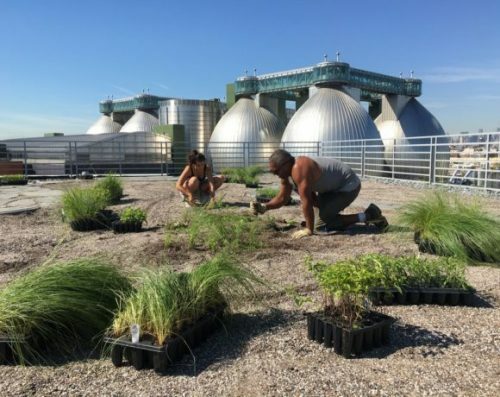 Join Kingsland Wildflowers this Friday, June 15, at 4pm for their Field Day Friday (every 3rd Friday of the month) in partnership with Newtown Creek Alliance where you can volunteer to get your hands dirty and help maintain the beautiful rooftop garden! FREE! 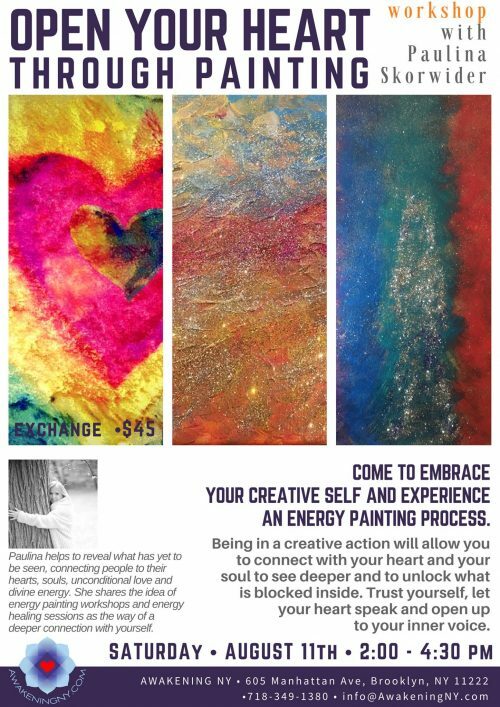 More info + registration here. 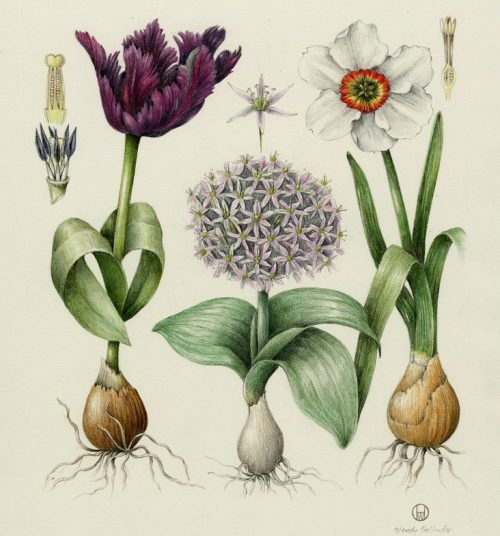 And, this Friday as part of their art + nature series, you will also enjoy a guided tour of what is blooming on the rooftop meadow and learn creative ways to get to know the plants by learning botanical printmaking with artist Autumn Kioti! $10 suggested donation. More info + registration here. As a North Brooklyn resident you probably feel like you’re doomsday prepping for the impending L-Train Shutdown—and let’s not forget that local business owners are, too. No one is quite sure how much the clusterf-k of reduced transit options for more than a year will affect small businesses, but the general consensus is that it’s not gonna be pretty. On one hand we will have less tourists and foot traffic in the neighborhood (which many of us are rejoicing about), but on the other hand those people will not be patronizing local businesses. 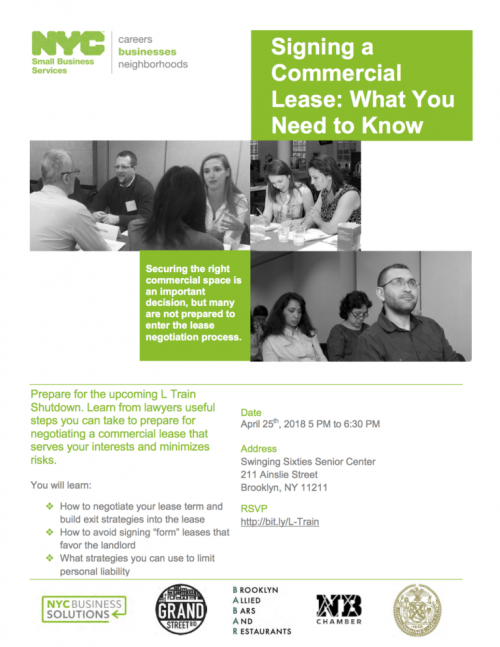 The city is offering a workshop for small business owners, Signing A Commercial Lease: What You Need To Know on Wednesday, April 25th from 5-6:30pm at the Swinging Sixties Senior Center (211 Ainslie Street). The workshop is free, and lawyers will explain helpful tips on preparing to negotiate a fair commercial lease. More info and registration on Eventbrite. The workshop is part of NYC Small Business Services course series. 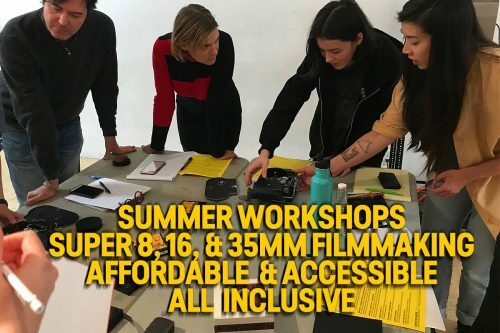 Poets, Screenwriters, Fiction & Non-Fiction Writers: Summer Writers Workshops In Greenpoint! 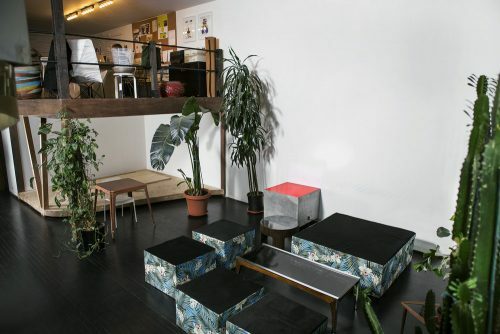 Local atelier 7115 by Szeki (223 Grand St.) is kicking off Spring with a plant propagation workshop hosted by Suji Lee, plant whisperer and ceramicist from tinybloom. 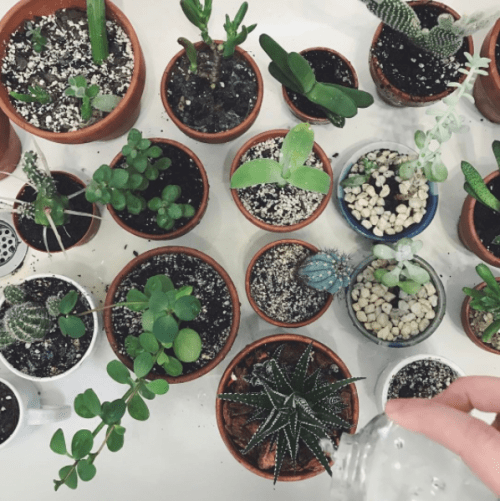 Suji will share tips and tricks for taking care of houseplants, and show you two methods of plant propagation, which is an inexpensive and clever way of creating new plants from existing plants. The workshop is FREE. Get some hands-on knowledge about the magic of plant propagation! 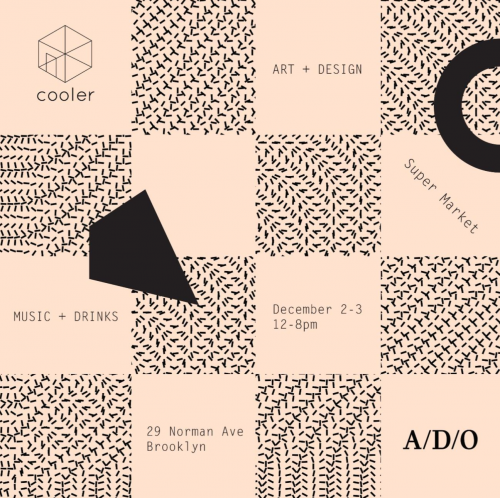 7115 by Szeki | 223 Grand St. Learn more about our workshop instructor Suji here or follow along on her plantstagram @tinybloom. Learn How To Take Care of Street Trees: Workshop This Saturday 11/12! 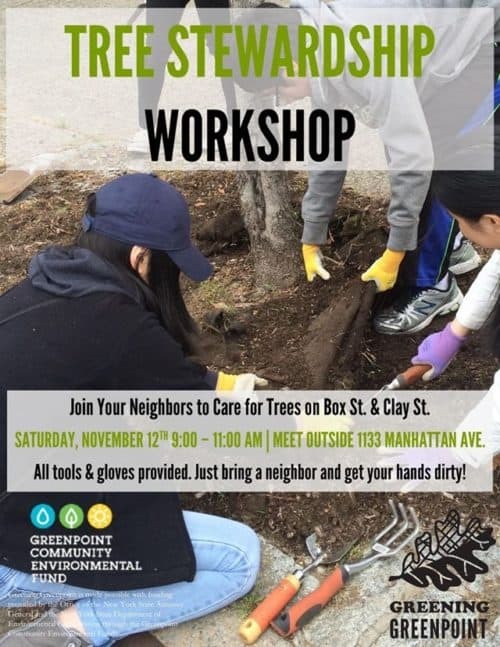 Greening Greenpoint is hosting a tree care workshop for trees on Box St. and Clay Street, meeting at 1133 Manhattan Avenue on Saturday November 12, 9am-11am.